Protect and transport your Lumix DMC-FZ150 with these robust cases built with carefully chosen materials, known their strength and lightweight properties. You will be able to relax knowing that the many accessories and lenses these Lumix cases can hold are secure. 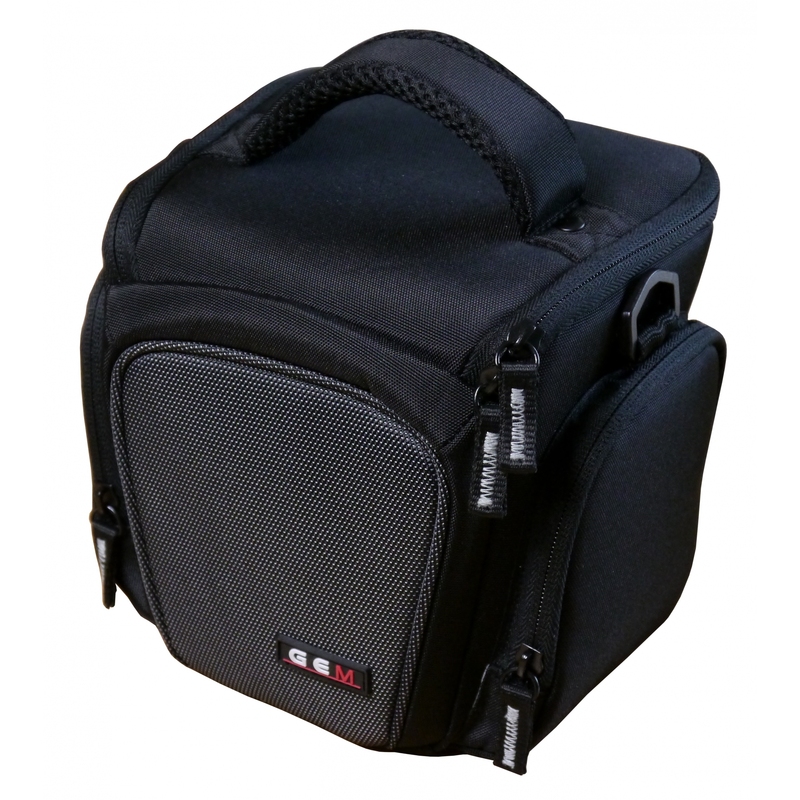 These Lumix cases are also designed to make transporting your DMC-FZ150 as easy as possible. 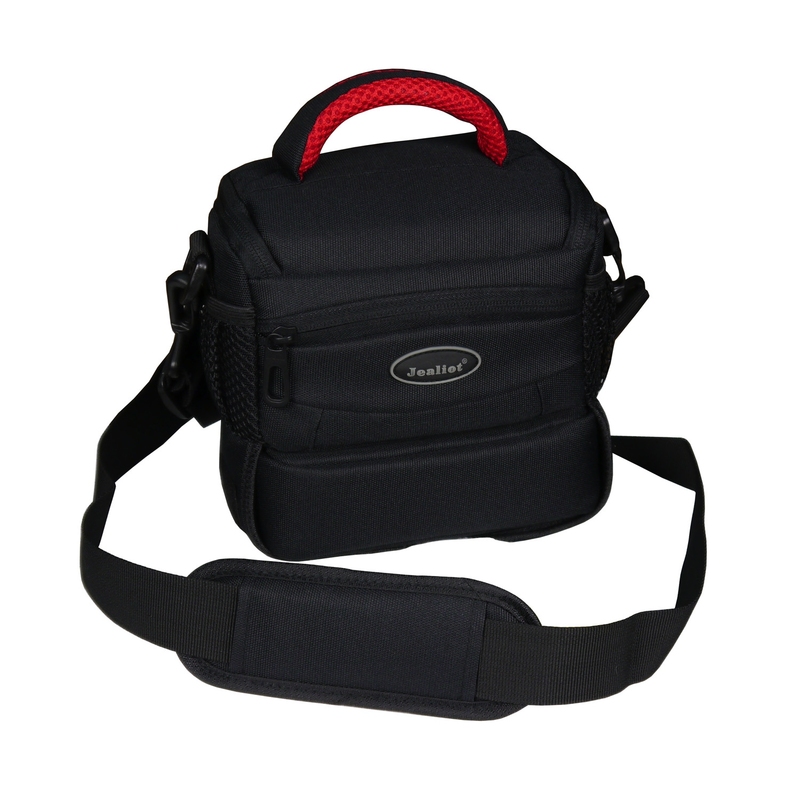 They offer handles and shoulder straps with padding. We hope with these DMC-FZ150 cases you will find yourself taking your Lumix DMC-FZ150 to more places and capturing more great images. 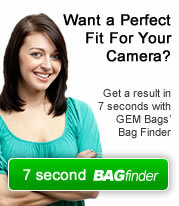 Jealiot Squirrel Bag, a brilliant solution, with no need to carry a large case around all the time. 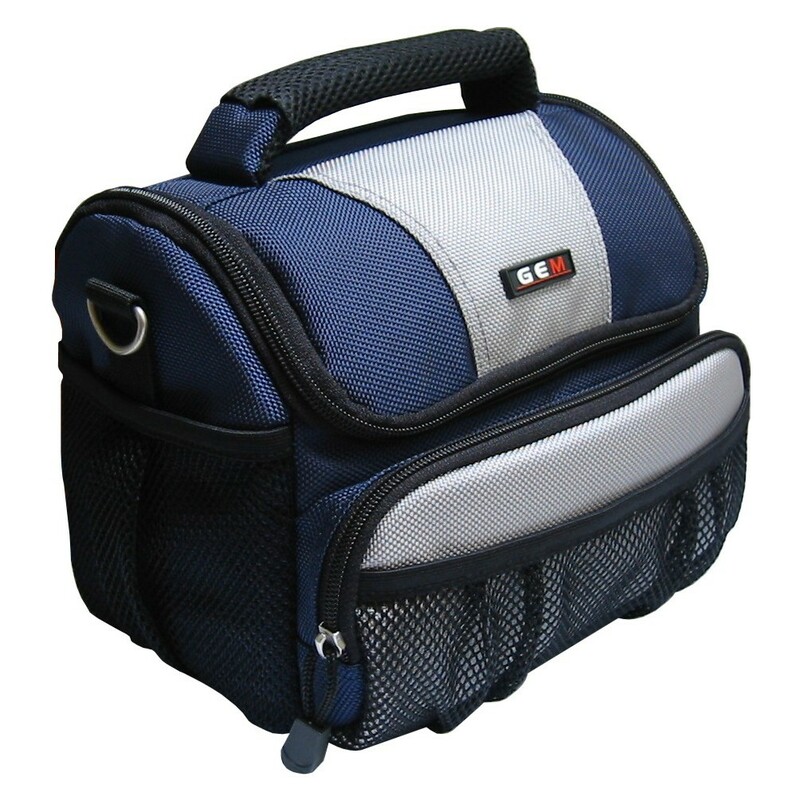 This case has a neat removable accessory compartment on the base of the case. 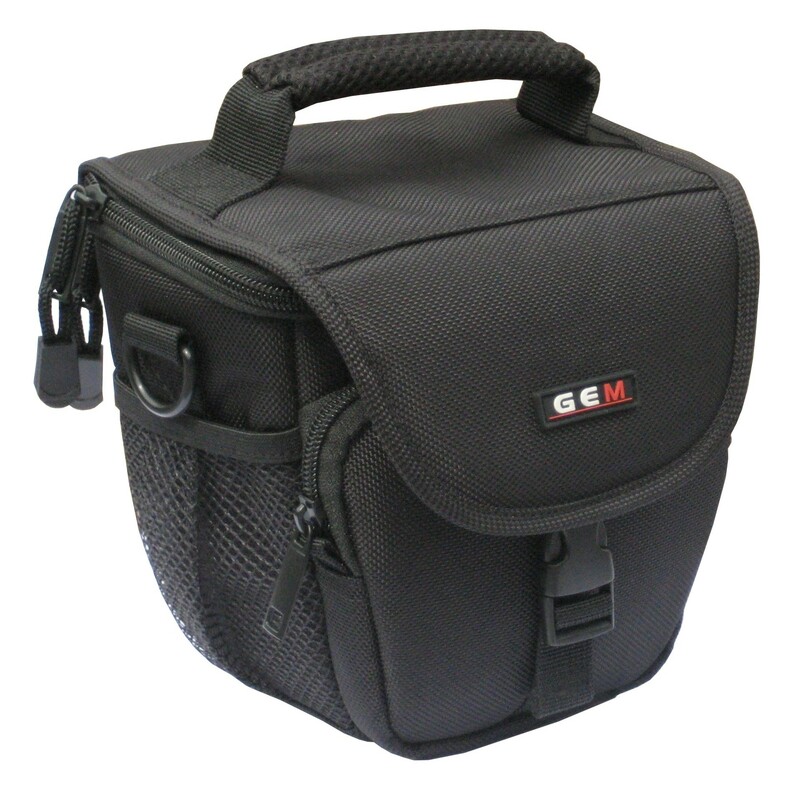 Although compact, perfect for your Bridge or Compact System Camera along with accessories.